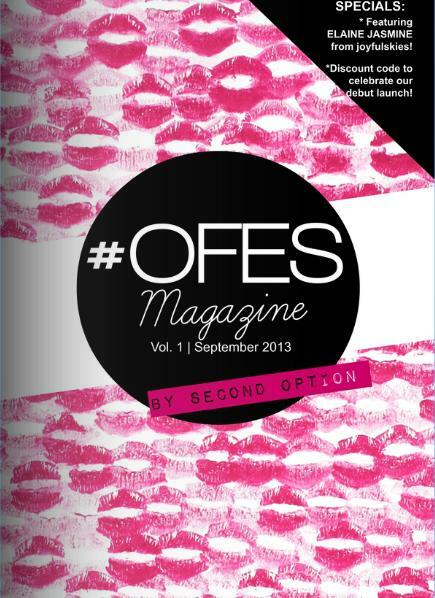 I’m really excited to blog about this – the launch of #OFES magazine by Second Option. It’s a brilliant idea by my best friend, Yeong, who has a never ending flow of creative juices, as well as an extremely determined spirit. From the brainstorming stage to the designing of the magazine, this was done single-handedly by Yeong. She’s amazing, and I’m really happy to see things come to fruition for her. This goes to show that if you have a dream, live it and work towards it! #OFES, which stands for Outfit for Every Story, is a new platform and community to showcase the different fashion styles and OOTDs in Singapore. Hey, Singaporeans shouldn’t be known just for their slippers and shorts trend. 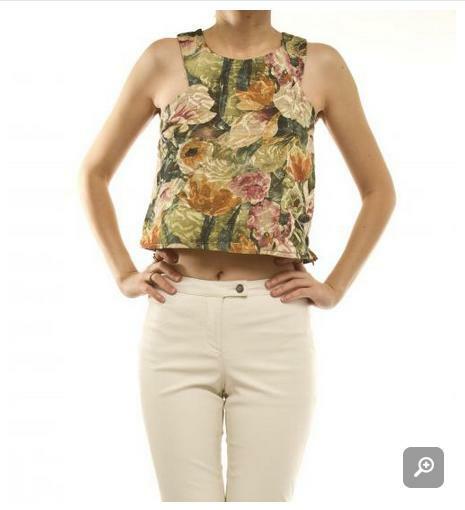 You’ll be surprised at how fashionable girls are in Singapore. #SingaporeRepresent! Looking good is hard work. Whoever says they wake up looking like a goddess must be lying. 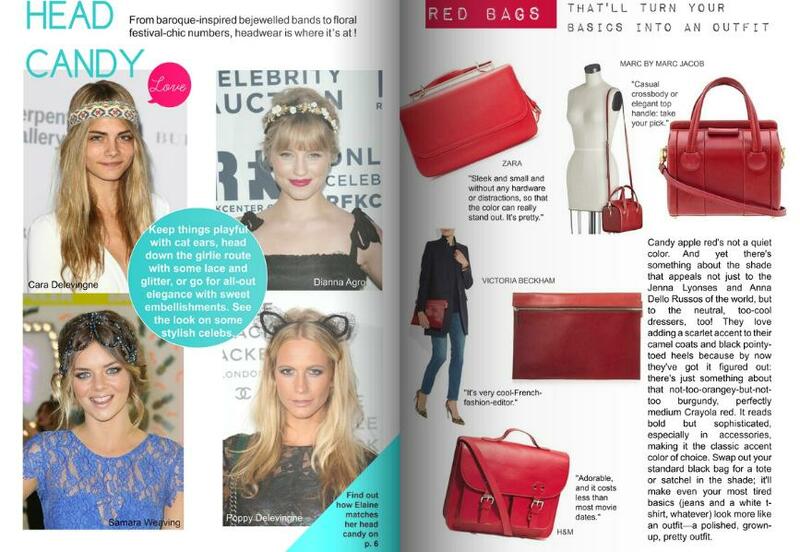 So #OFES is in a way, paying homage to the fashion community in Singapore – it features a prominent fashion blogger each month, as well as your everyday girl, who deserves her moment. But more than just clothing, it is also a community to share the latest fashion trends, makeup tips, fitness news etc. 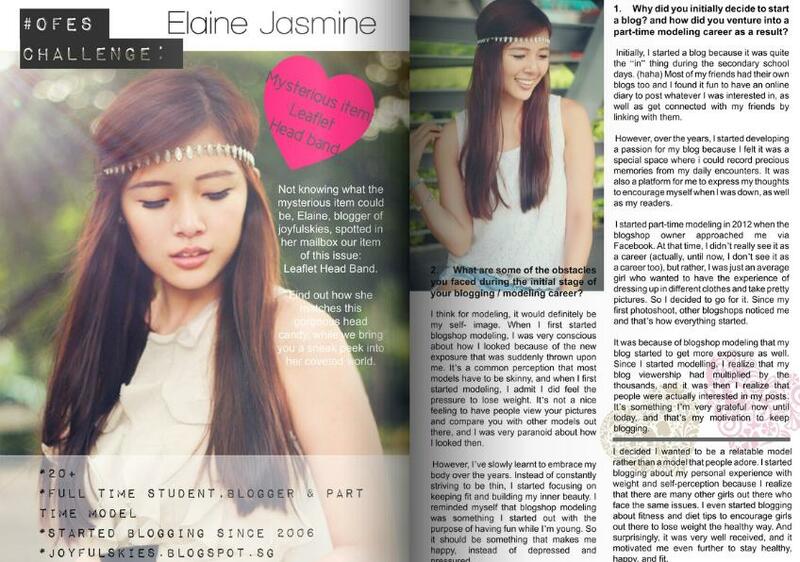 #OFES featured Elaine Jasmine of joyfulskies.blogspot.sg. She shares challenges she faced in her blogging and modelling career, her fashion inspirations, and more. 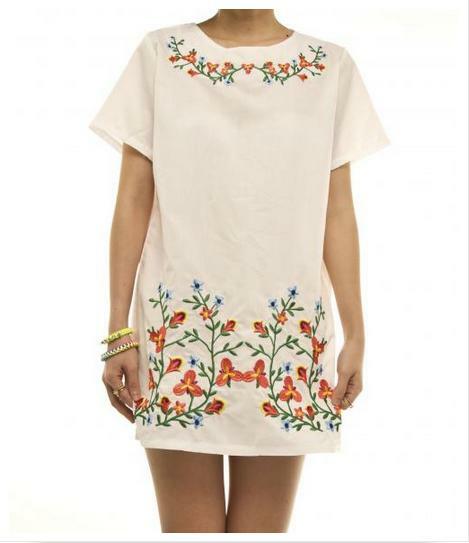 As mentioned, #OFES is part of Second Option – here’s some of my favourite items from the store. And to celebrate the launch of #OFES, Second Option is offering 20 percent off all items when you include the discount code OFESMAG. This entry was posted in Shoutout, Singapore and tagged #OFES, beauty, bloggers, blogshops, elaine jasmine, fashion, magazines, ootd, second option, sgfashion, singapore, trends. Bookmark the permalink.